Walking in Purpose -TD Jakes & Oprah – DYNAMIC DUO! Plus, a free workshop with Jasmine! Last nights Oprah’s Lifeclass was phenomenal. The show featured TD Jakes speaking about Living with Purpose. Lately there seems to be a great need for people to find their purpose. I have always noticed that people without purpose are usually bored, frustrated, and complacent (or complaining). However, people who are about their purpose are usually energized, happy, passionate and productive! When you are busy living your dream & doing what you love your life is enriched & you are fullfilled. Remember, purpose in your life changes based on seasons. What is important today may change… But as long as you are consistently pursuing your purpose and passion, you will live your best life! (As Oprah would say). 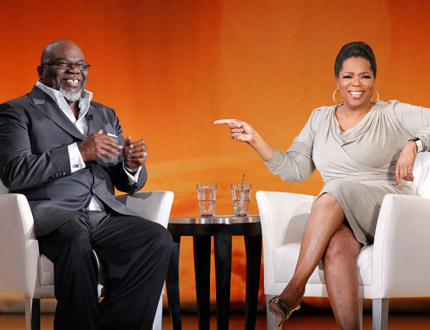 Click here to watch last night’s the full Oprah’s Lifeclass. And now (drumroll please), there is a free workshop for those of you in the Los Angeles (or surrounding) areas…. 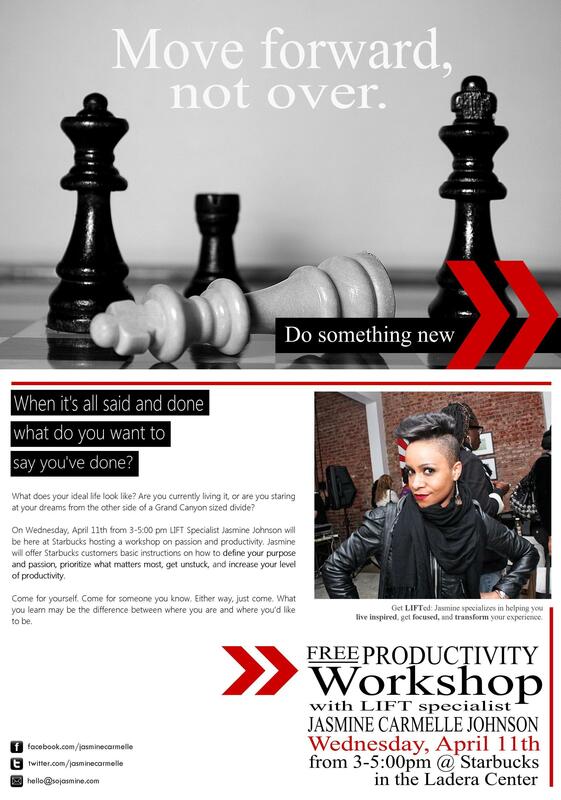 LIFT Strategist, Jasmine Carmelle Johnson, will be hosting a free productivity workshop at the Ladera Center Starbucks, (April 11, 2012) from 3-5pm! Jasmine will help you define your purpose & passion, prioritize what matters most, get unstuck and increase your productivity. You do not want to miss this amazing, informative and FREE workshop. Please come and get LIFTED! See the flyer below for details! 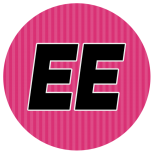 (Click to enlarge). This entry was posted on April 10, 2012 by Toiah in Stay Lifted! Inspiration & Encouragement...., The Juicy Stuff.